A group of Youngstown State University students is working on a project to help develop and test a new website for the U.S. 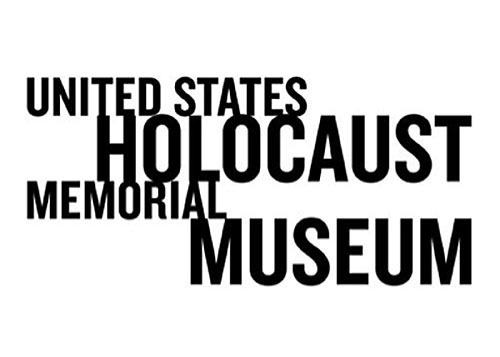 Holocaust Memorial Museum. The students are in an honors class on the Holocaust in the United States, taught by Helene Sinnreich, Clayman Professor of Judaic and Holocaust Studies and director of the Center for Judaic and Holocaust Studies at YSU. “I am excited that our undergraduate students will have an opportunity to work on a research project for a major institution and to be able to contribute to the data collection,” said Sinnreich, who worked as an intern at the museum 20 years ago. The project begins this week. The YSU students will get access to the mock up website, test it and provide feedback. The museum will then build the fully functional site, after which YSU students will again test and give feedback. YSU students will then collect newspaper articles about the Holocaust and upload them as part of a large-scale data collection project. For more information on the YSU Center for Judaic and Holocaust Studies, visit http://web.ysu.edu/class/judaic/.